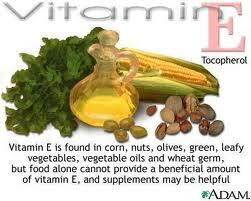 Red Wine, Green Tea and Dark Chocolate: Vitamin C and E supplementation is beneficial for oral contraceptive users. 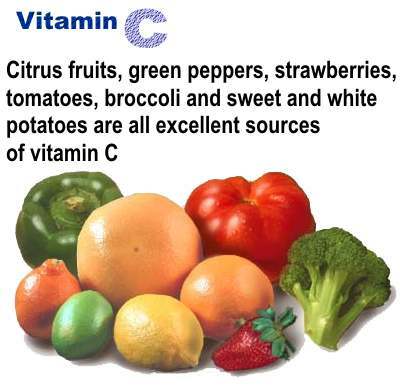 Vitamin C and E supplementation is beneficial for oral contraceptive users. Oral contraceptives may increase oxidative stress and increase cardiovascular risk in susceptible women. This study aimed to assess whether supplementation with vitamins E and C reduced this oral contraceptives effect. 120 healthy female individuals were divided into three groups: A, control; B, untreated oral contraceptives users; and C, treated oral contraceptives users with vitamin E (200 IU) and C (150 mg) supplementation for 4 weeks. In all cases, plasma glutathione peroxidase (GPx) and glutathione reductase (GR) activities and malondialdehyde (MDA) level were determined. The results showed significant increases in the plasma MDA level, and activities of GPx and GR in plasma were decreased in Group B compared to the control group. Supplementation with vitamin C and E significantly increased the activity of GPx and GR activity, and reduced plasma MDA levels in Group C. The authors concludes "These data suggest that low-dose oral contraceptives, by enhancing the stress oxidative and lipid peroxidation, may represent a potential cardiovascular risk factor, and the use of vitamins E and C may be beneficial in ameliorating this side effect of oral contraceptives". Zal F, Mostafavi-Pour Z, Amini F, Heidari A. Effect of vitamin E and C supplements on lipid peroxidation and GSH-dependent antioxidant enzyme status in the blood of women consuming oral contraceptives. Contraception. 2012 Jul;86(1):62-6.